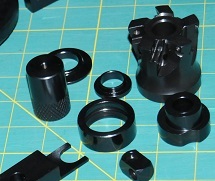 Wayne Black Oxide is a third generation company serving the Midwest with quality black oxide metal finishing and protection since 1961. Our philosophy entails putting the customer first and foremost, while at the same time ensuring each and every customer the highest quality, competitive pricing, and prompt service. 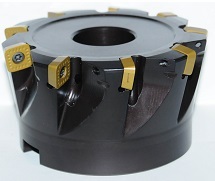 Wayne Black Oxide has three shifts available, for any size job. We are able to complete reasonable jobs within 24 hours without inflating charges. We can always turn that crucial job for you the same day.